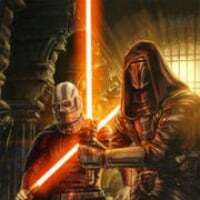 Now that its confirmed to be this month and some details about the update have already been revealed, when can we expect some information about the update and customisation of the clone troopers? The skins are just updated to look more like the movies. Officers are getting armored skins, unsure if it's an appearance you select between Base Officer Uniform and Armored Officer skin. I think they said armored officers are free. 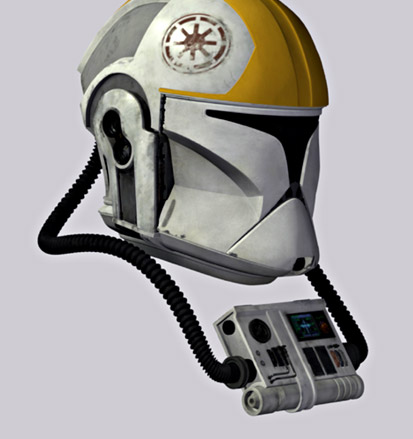 NOW if DICE was cool and actually gave customization they can give us helmetless clones, different haired clones like the animated series and we can add gear. I thought it was just updated looks more like the movies too. 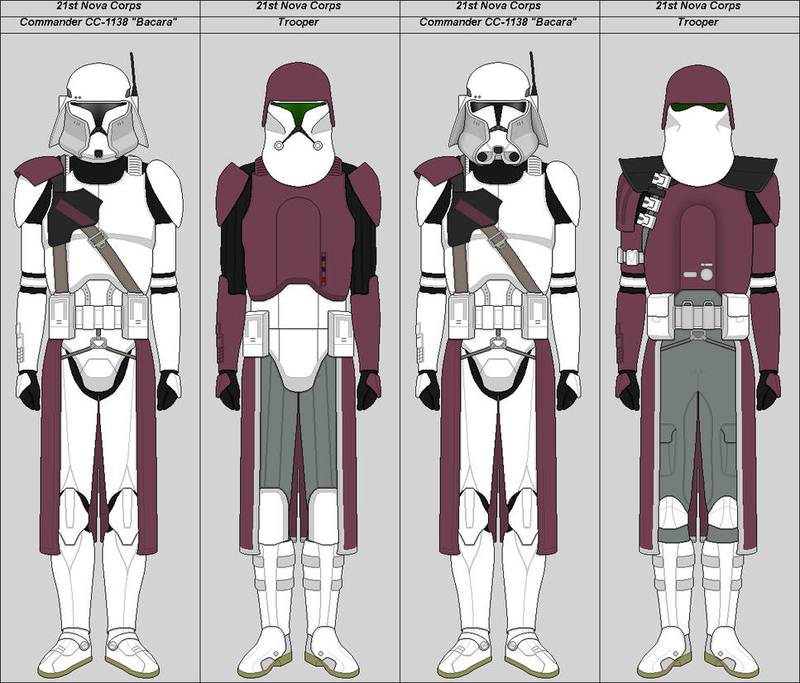 @SVEJ I thought the same thing however I know they had been playing around with clone markings and armor patterns etc. Who knows! 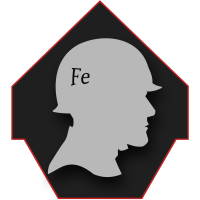 Or give us different helmets or the option to go helmetless, anybody recalls bf 2 engineer? Edit: Anyway just wanted to clarify, I don't think these are features we'll get, only what would have made sense in terms of clone customization, realistically speaking I guess we won't see anymore than small changes to what we actually have. My guess is it’s more than just updated appearances. The way they’ve been hyping it it would be hilarious if it were just the visual updates. Ah, but would it surprise you if not? @Smattonellus @BucksawBoushh I think you guys are right in having this idea that the actual legions will have unique armor to each legion. 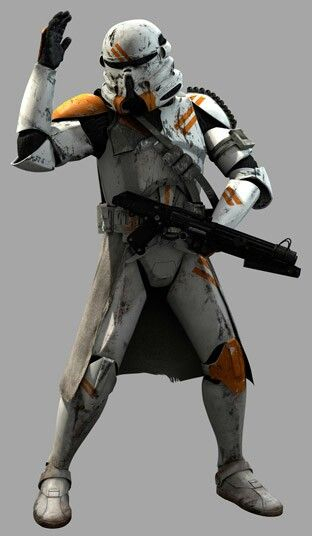 Perhaps the 212th will have the paratroopers and the 41st to have Scout armor and so on and so on. Would love to see the Galactic Marines! It’s impossible to surprise me when it comes to this game. 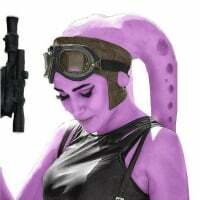 They neglect to work on and fix some Clone skins and then take it as an opportunity to advertise it as a “content drop”. They really are something else. Soon with this team could be 6 months. Although really I think it’ll be about the 24/25th when we get it. Badly as I want Commandos, i'd be delighted if the new reinforcement was a Marine. Such a cool look! They even said it, they are fixing it to match the proper ones, anyway doesn't matter im just going to be using Orthohex's 4k textured Clone Legions. 24/25 of April or May? And then I woke up.. these are still a possibility though! 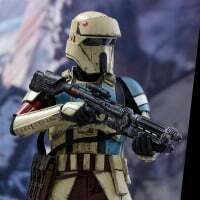 @Jabba_Fett97 speaking of nova corps on the left is commander Bacara's helmet, that would make another model, which along the other suggested would get us to 6 variations( well 5 + the 21st's that actually changes all the trooper's model) that would be a fair amount for customization purposes. Bonus points for being both phase 1 and 2. @Smattonellus I love that idea! Bacaras' helmet could be implemented and used for the new officer skins. I'd be quite satisfied with that and the rest being just slightly different versions of a regular nova core trooper. 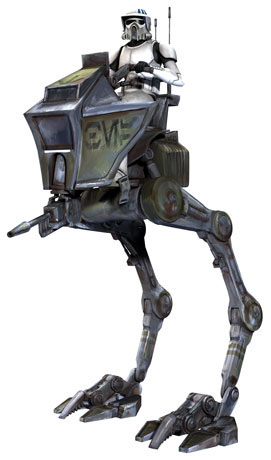 I think if they make the 104th legion unique with their cannon armor then this could quite an easy but popular addition to the game. Anyway looked it up, the ones we see in the clone wars are the lightning squadron and are all ARF troopers. @Smattonellus not a problem! 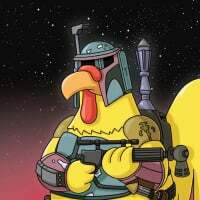 The only other phase 1 I can think that's kinda unique are the early 41st that are cloaked in the cartoon series. Other than that it was just armor patterns and markings unlike the phase 2 armor where we saw more variations. Yeah, I'm sure there's some lore explanation as to why they are all similar, phase 2 definitely has more styles. I'm waiting for the CT, which is the next in order, I hope it drops next week. @Smattonellus I hope so ! 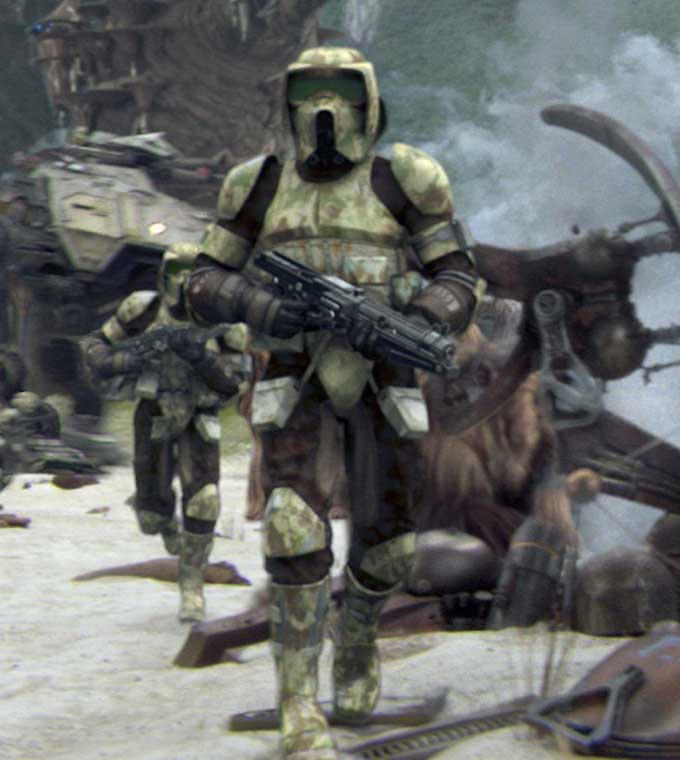 Clone commando skins would be nice, and as a reinforcement would be awesome, similar skills to death trooper. 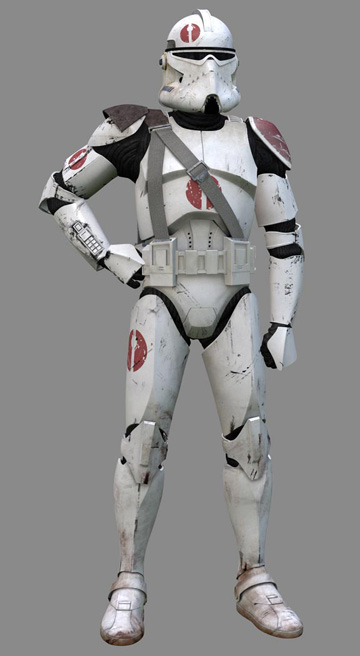 Shoretrooper skins to replace the death trooper would be amazing. Only if we had Scarif for them to fight on. 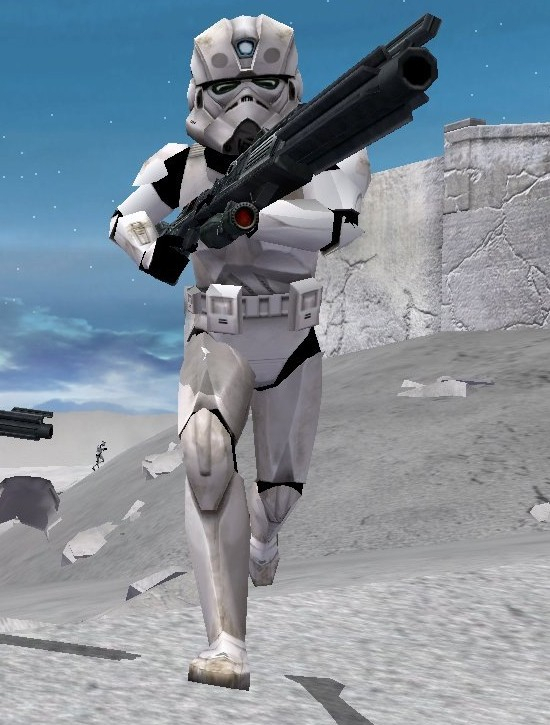 Otherwise I think the Shocktrooper would be the better option as an alternate DT skin. I'm still praying that shock or dark troopers will be this mystery sentinel class. I'd pay money for scarif to just be ported honestly. 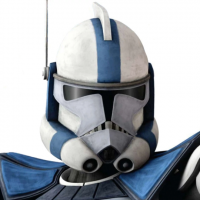 I looked it up, the ones we see in the clone wars are the lightning squadron and are all ARF troopers. 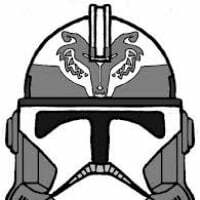 So, ARF Troopers are just a type of Trooper, not limited to legion. The ARF Troopers Jabba_Fett97 showed us were 65th Coruscant Guard ARF Troopers, while the ones you're thinking of were 187th Elite ARF Troopers. 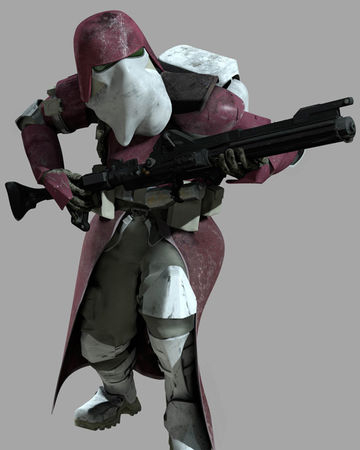 Other legions have ARF Troopers as well, we saw 501st ARFs in the Teth episode for example. And am I remembering wrong, or didn't Waxer and Boil become ARFs? @Smattonellus not a problem! The only other phase 1 I can think that's kinda unique are the early 41st that are cloaked in the cartoon series. Do you mean Hawkbat Battalion, from the Tartakovsky animated series? I think they were 212th, werent they? I could be wrong. Other than that it was just armor patterns and markings unlike the phase 2 armor where we saw more variations. There were a decent amount of p1 variants, though you're right that p2 had a lot more. Remember though, all of clone wars up through season 3 was p1. Phase 1 had ARCs, ARFs, BARCs, SpecOps, various different Pilots, rangefinders, binocs, kama, pauldrons for Officers, and more I can't think of off the top of my head. Plus all the environmental armor types, which should stay locked to specific maps as they are now -- Snowtroopers on Hoth and Ordo Plutonia, etc. @JackTHorn Yeah I just used the Coruscant guard version of the ARF troopers as I was trying to avoid an image of the animated ones. That being said in the Tartakovsky cartoon series, I do love the ARF you see as part of the rescue team with Commander Fordo if I'm correct? 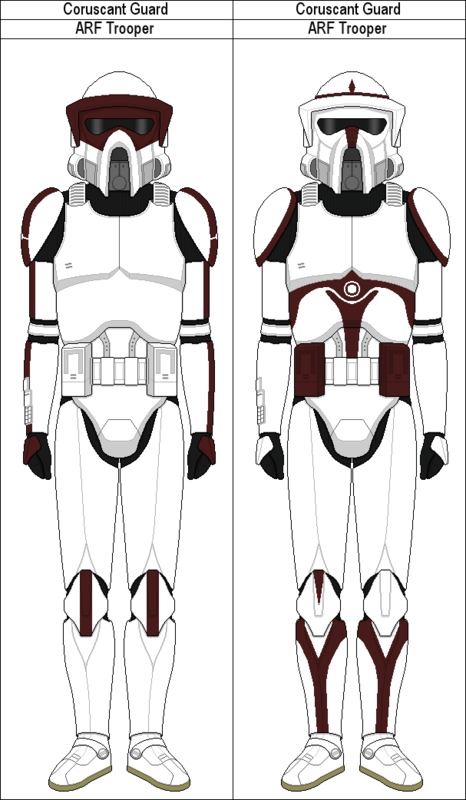 Phase 1 did have quite a few variations of the standard clone armor but it wasn't later in the clone wars till we saw more variations of completely new and versatile armor types. And it certainly could've been the 212th that had the cloaked troopers ! Honestly I can't remember.